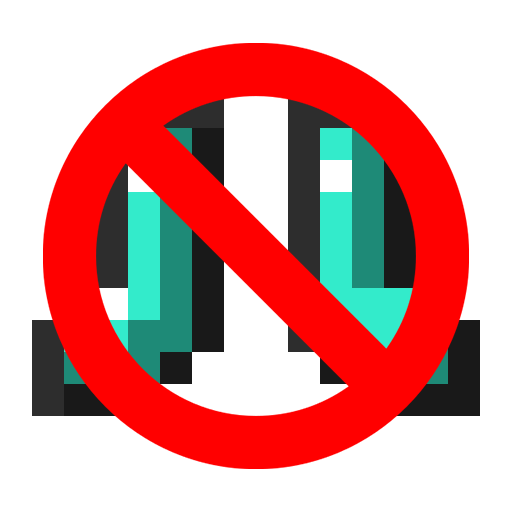 This is a small client-side only mod that simply forces the Vanilla Minecraft Auto-Jump option to be disabled by default and cannot be turned back on. I don't have plans to add more features like step assist into the mod as that is not what this mod was originally aimed for. 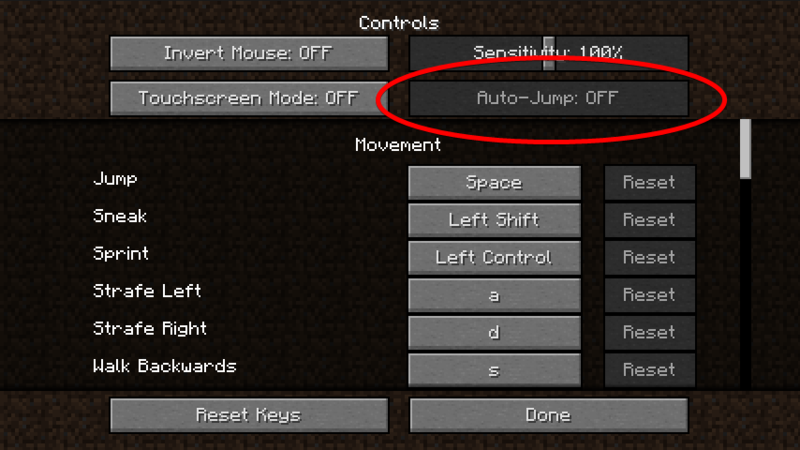 This mod is only intended to forcibly disable Auto-Jump.